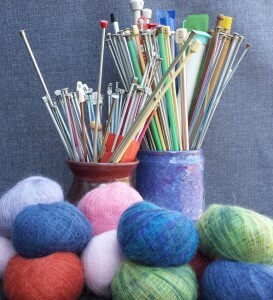 The Guild encourages members to buy yarn and knitting supplies at local yarn shops. Everyone enjoys the chance to examine yarn before a purchase. It is wonderful to touch yarn and feel its softness, to see colorways in daylight, to discover the drape and hand of a swatch. 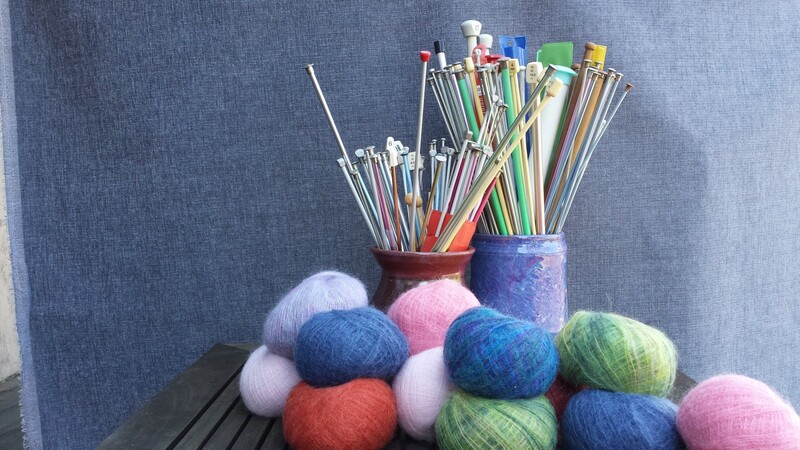 And yarn shops are operated by experienced knitters who share their expertise and knowledge about yarns, needles and patterns. Shopping at our local shops helps keep these in-person opportunities available in San Diego. When you have a knitting emergency or a yearning to knit with others, go to your LYS! Do call ahead or check shop hours on-line before a visit. Some shops are small and hours may change. Shops are shown on the interactive maps. Get directions by clicking on the map itself or the Google map link. 24901 Bareta Star Ranch Rd. Send us updates here. We are happy to add information about new shops in our area. We are unable, however, to post information about sales, classes or special events at individual shops.